Vocal and instrumental sounds combined in such a way as to produce beauty harmony and expression of emotion. Christina is a vibrant and versatile performer who commands the stage. Her vocal styles cover a wide spectrum that ranges from Jazz, Musical Theater, Blues, Pop, and Rock. 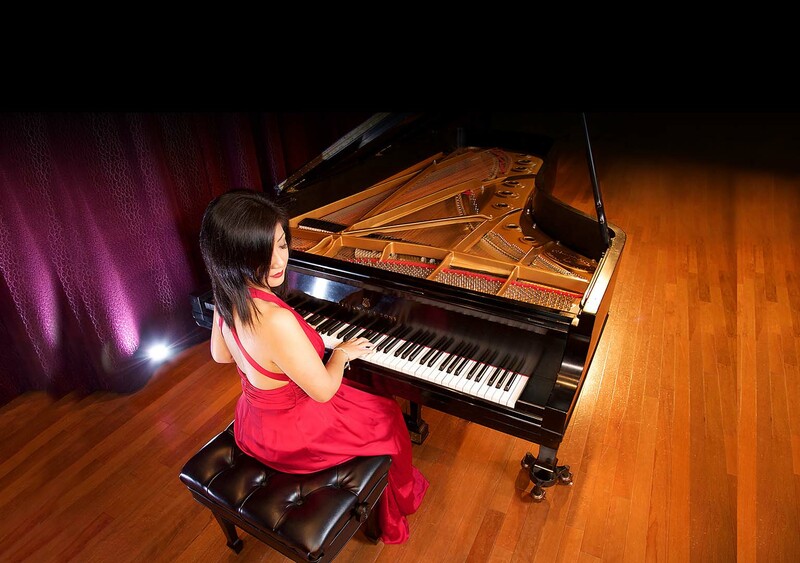 First and foremost a classical pianist, Christina also plays a variety of styles to accommodate any atmosphere or special event. Voice Lessons for beginners to professionals, prepping for auditions, showcases, recording sessions, high school & college auditions, shows and live performances or just to improve your voice. No matter your starting point, Christina’s teaching style is proven to build confidence and improve your vocal skills. Learning curriculums are carefully crafted for each student, with a focus on technique, musicality, and theory. Whether you want to learn the basics of music theory and keyboard skills, refine your technique, or just preparing for a performance, Christina ensures that her students gain their full music potential.